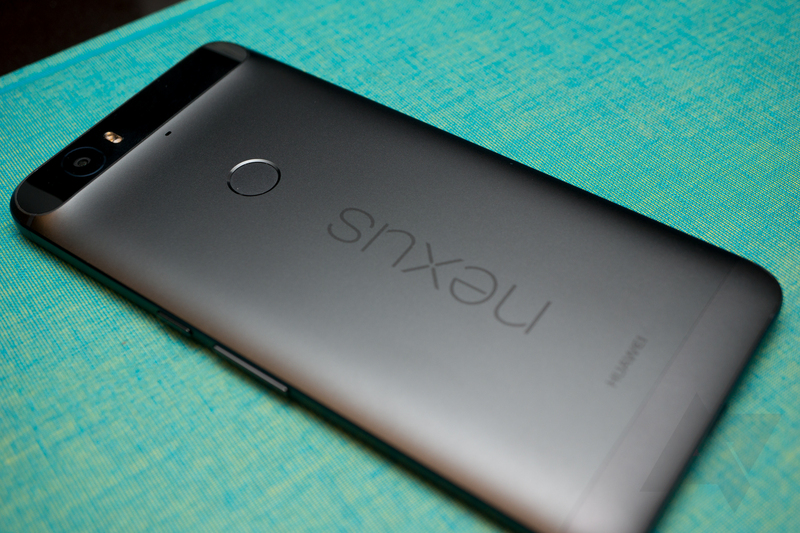 We spotted a few deals on the Nexus 6P and 5X yesterday, but it turns out that was just the start. Google is celebrating the first anniversary of the Google Store with $50 discounts on both phones, and most retailers are following its lead. In fact, some are even offering some extra incentives to get you to buy. If you get one of the phones from the Google Store, you'll see the normal price, but $50 will be deducted automatically at checkout. Most other retailers are showing the sale prices. Here are all the links and associated deals. So, the starting price for the 5X is $299 with this promo. The 6P is $449 most places, but only $425 at Best Buy. The larger variants of both phones are included as well. Google says the deal runs through March 27th, so you've got some time to decide. However, Amazon is already pushing back the ship date for some models. Don't wait too long.